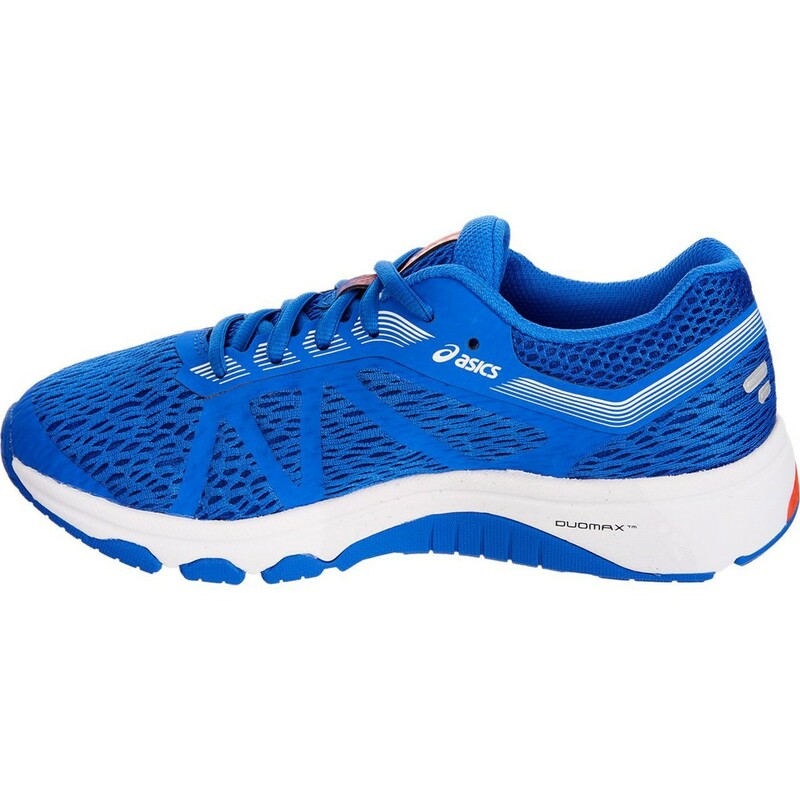 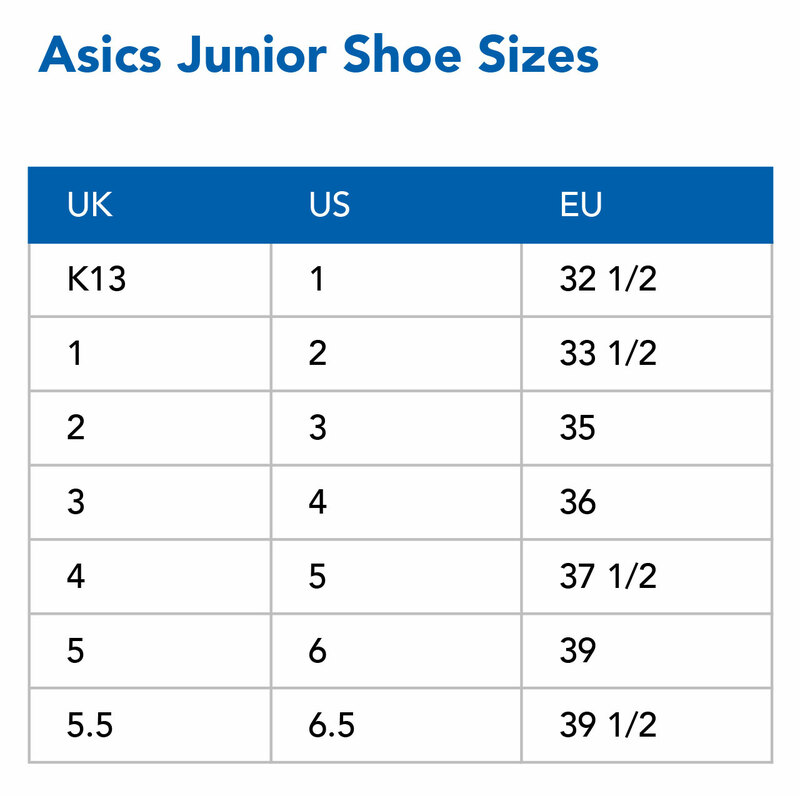 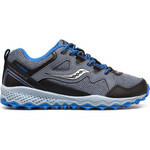 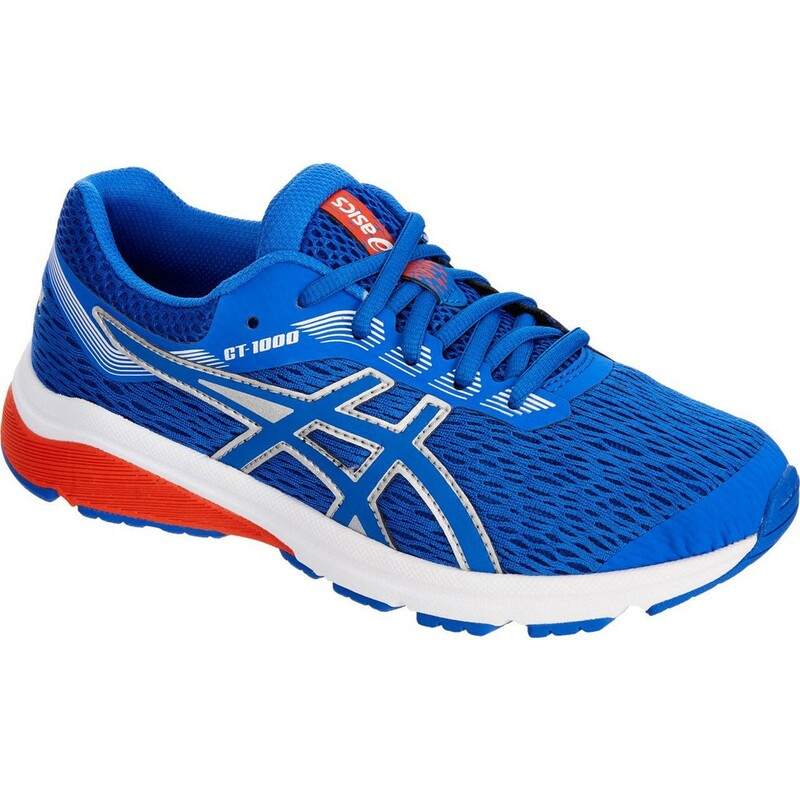 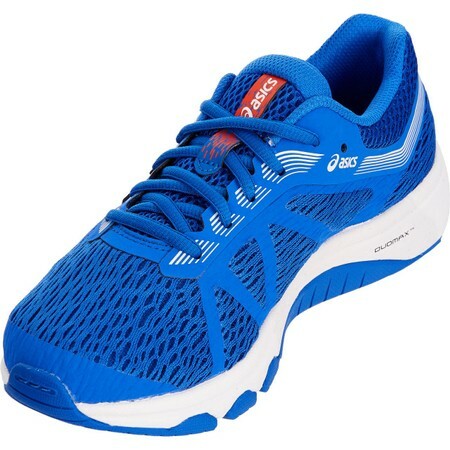 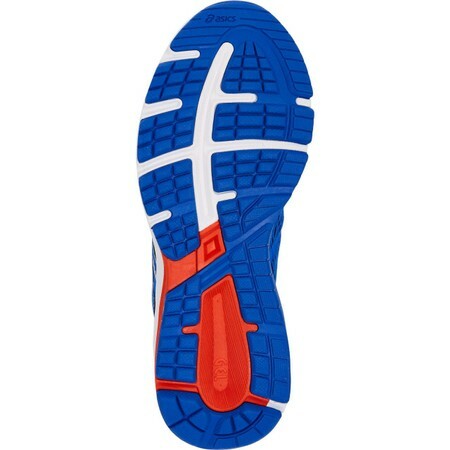 GT1000 7 GS is a supportive and cushioned road running shoe for juniors. 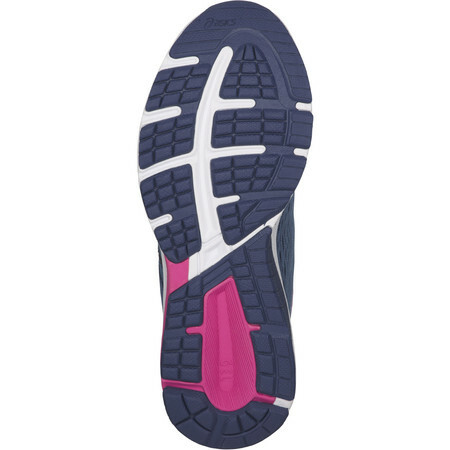 A Duomax support system on the inside of the shoe combines with a trusstic system under the arch to hold the arches upright and prevent them from rolling inwards and causing injuries associated with overpronation. 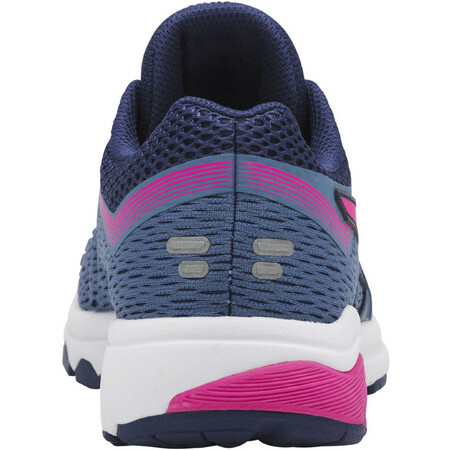 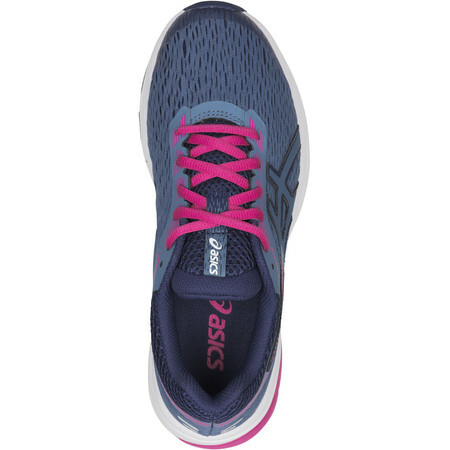 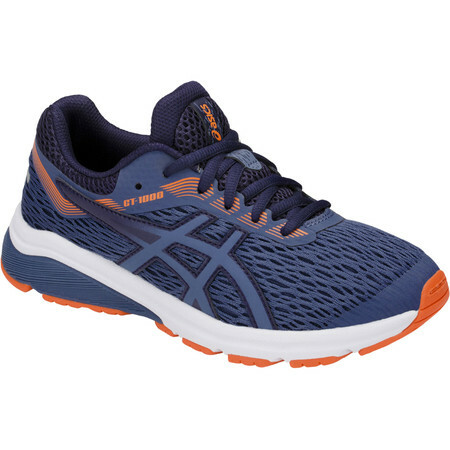 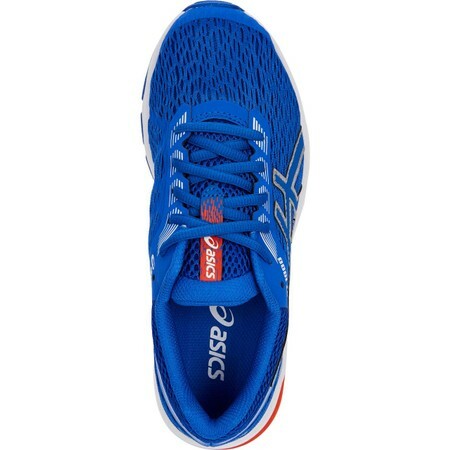 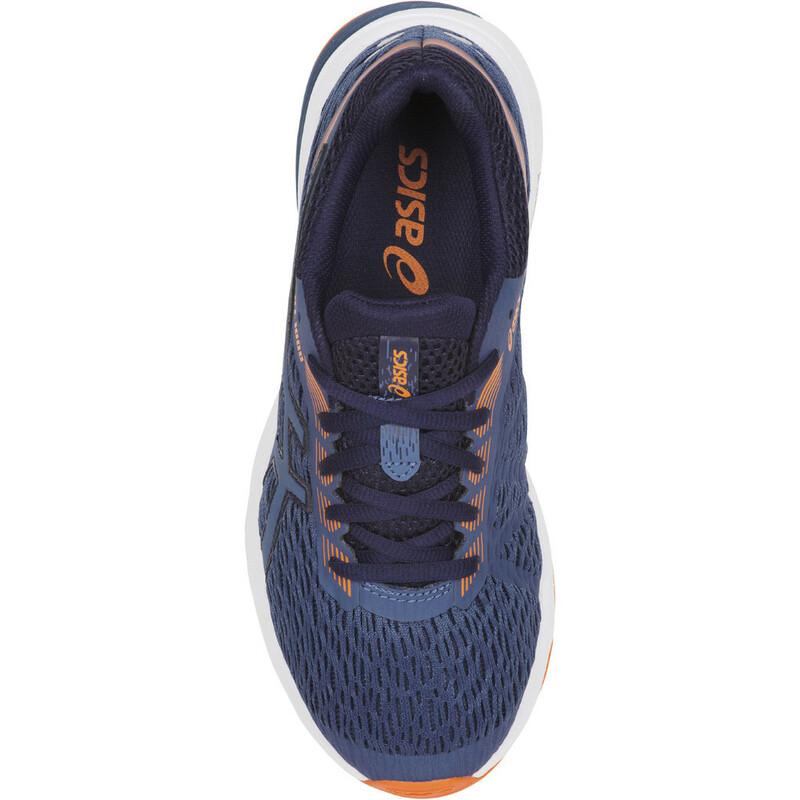 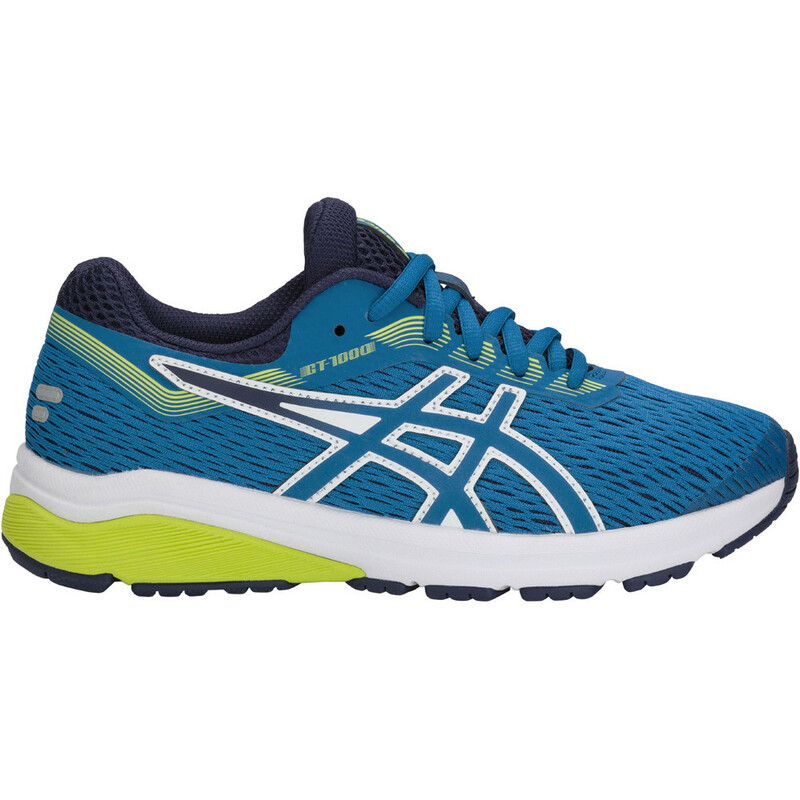 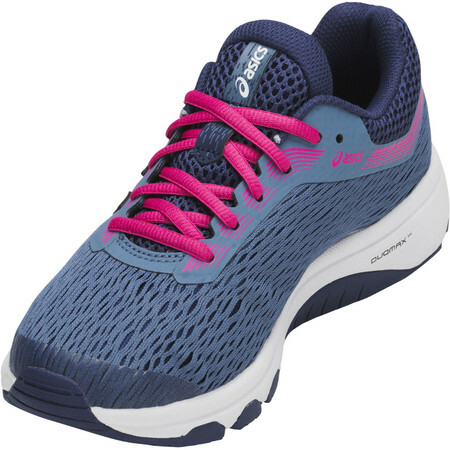 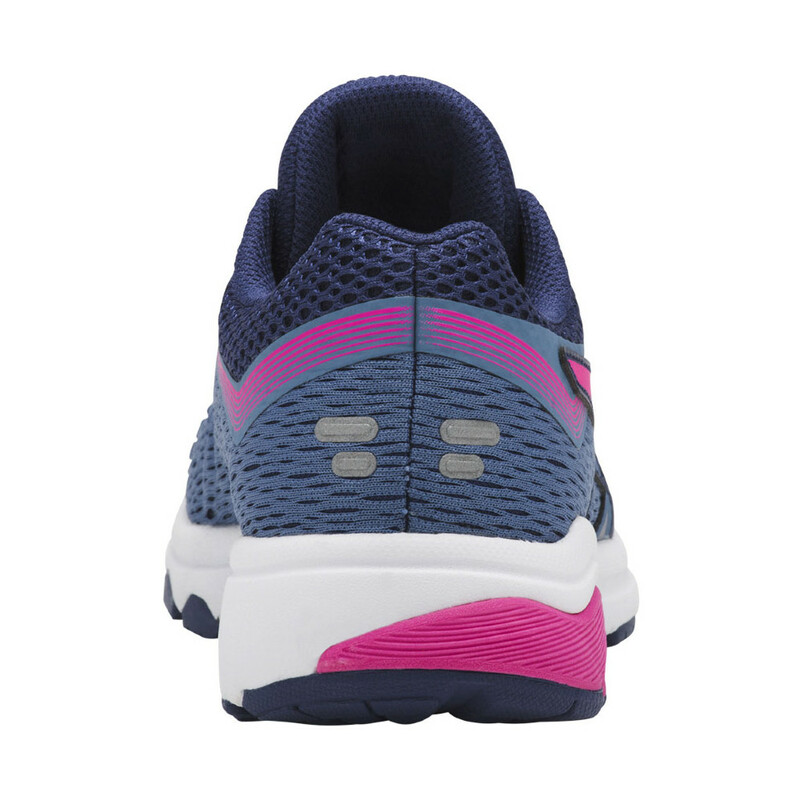 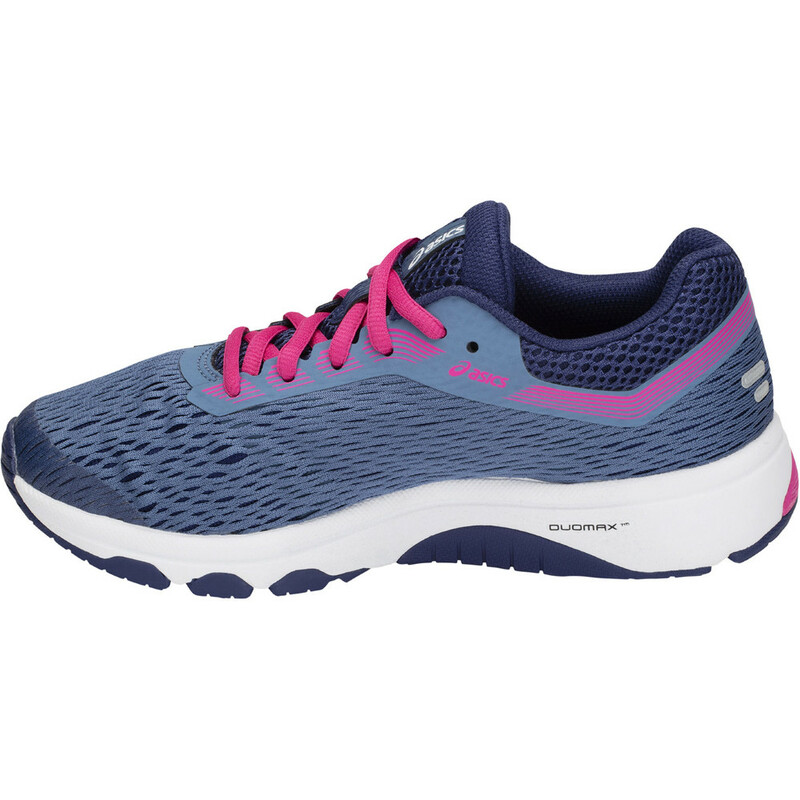 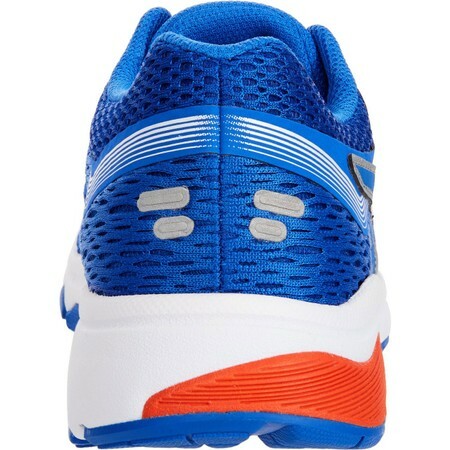 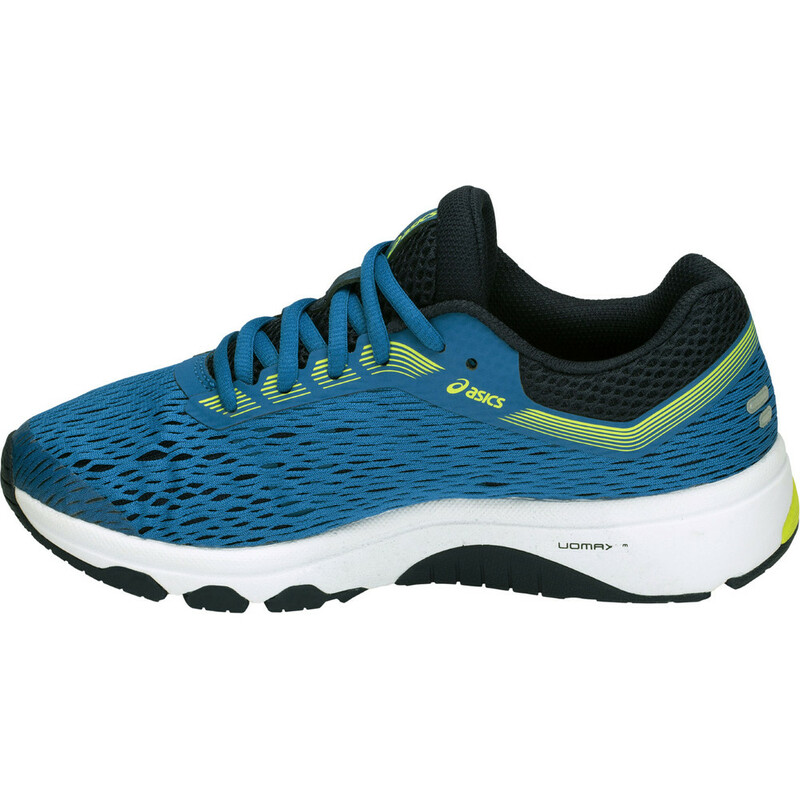 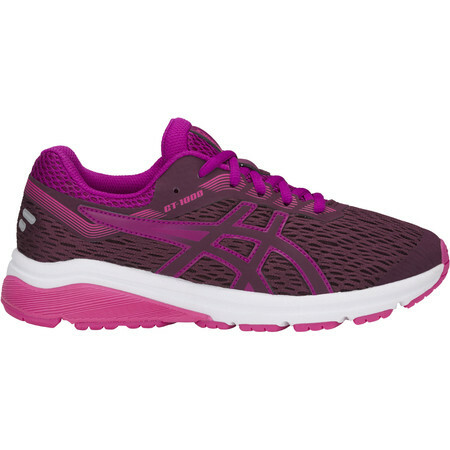 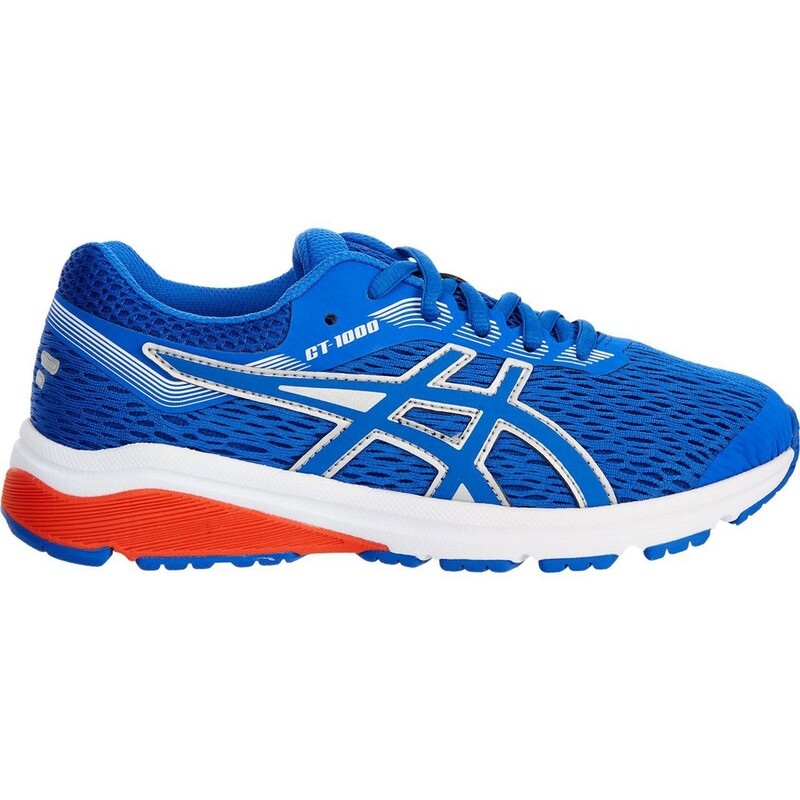 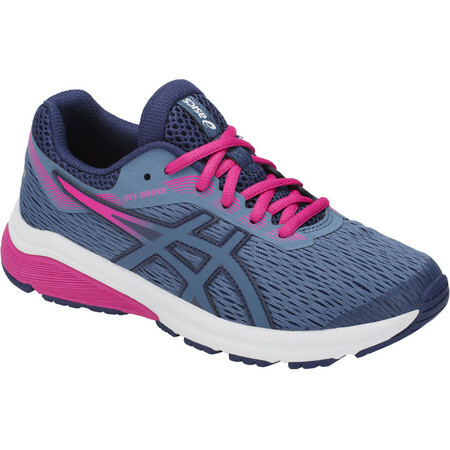 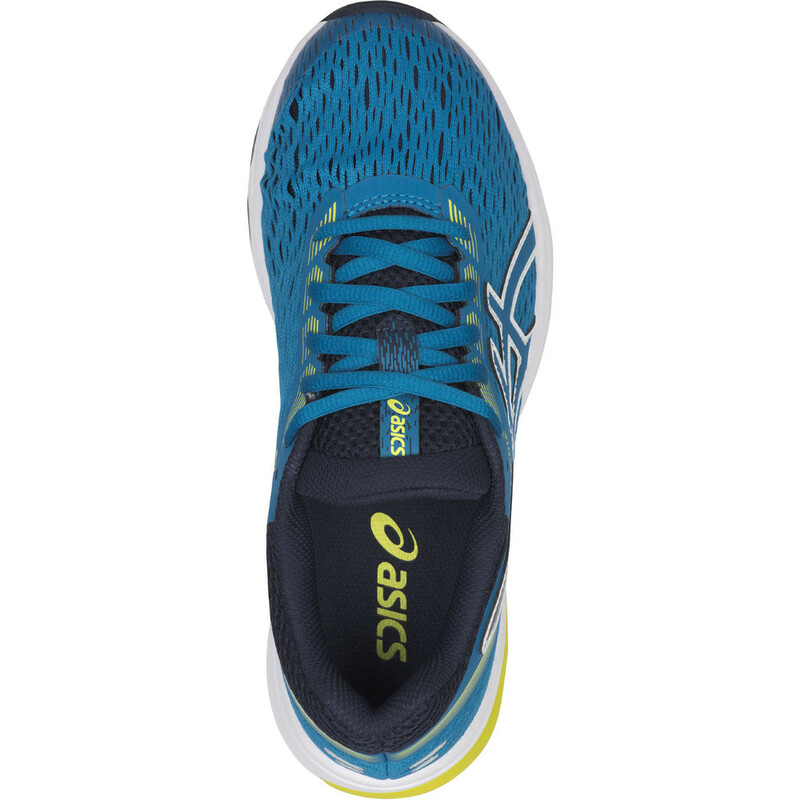 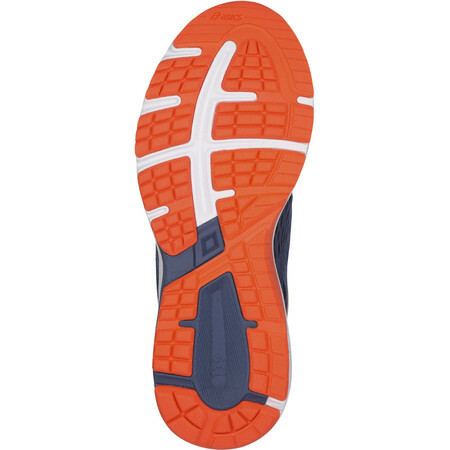 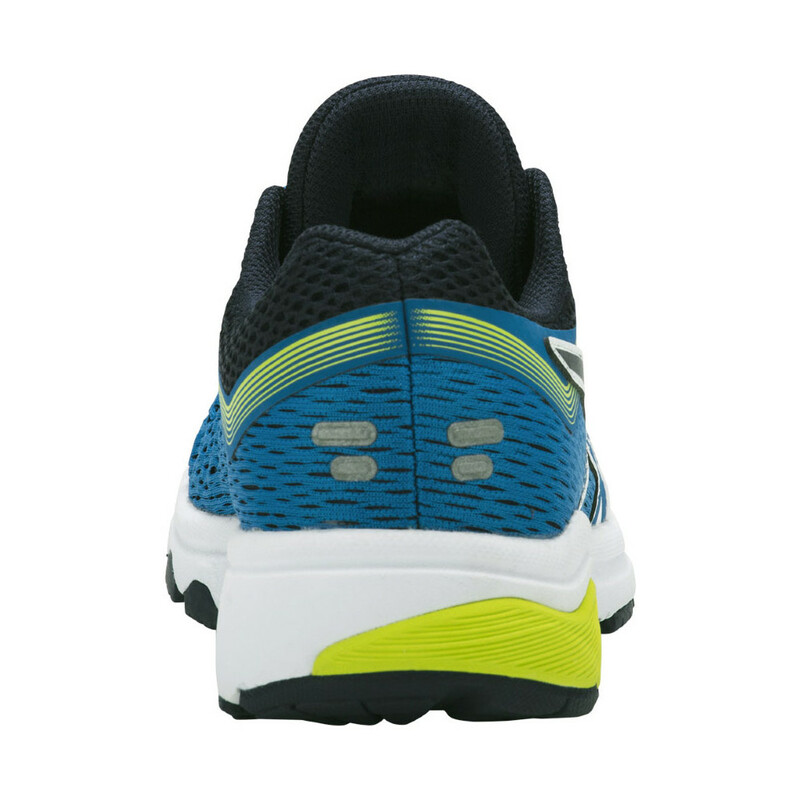 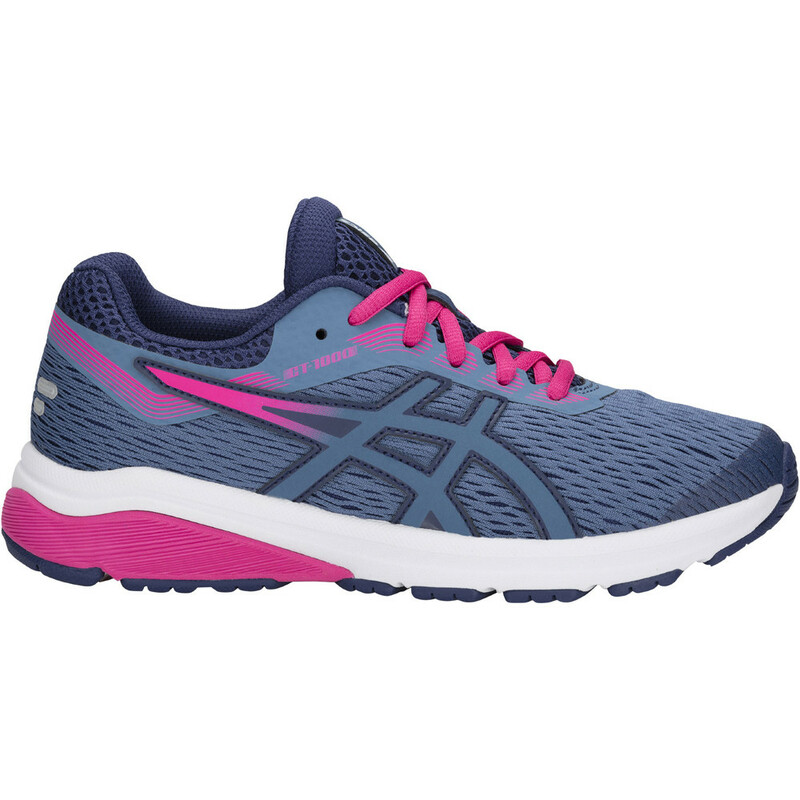 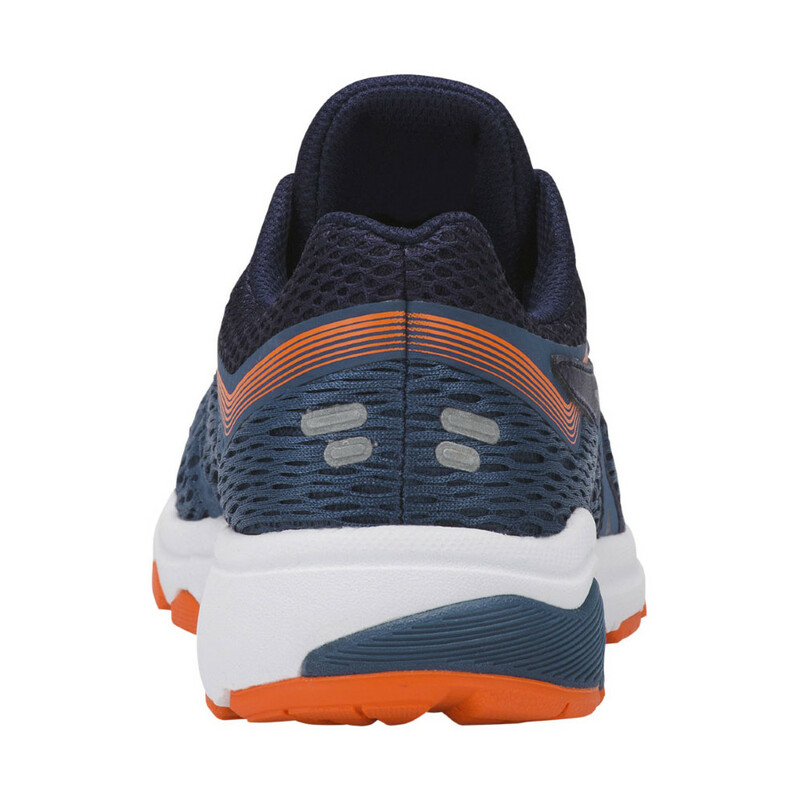 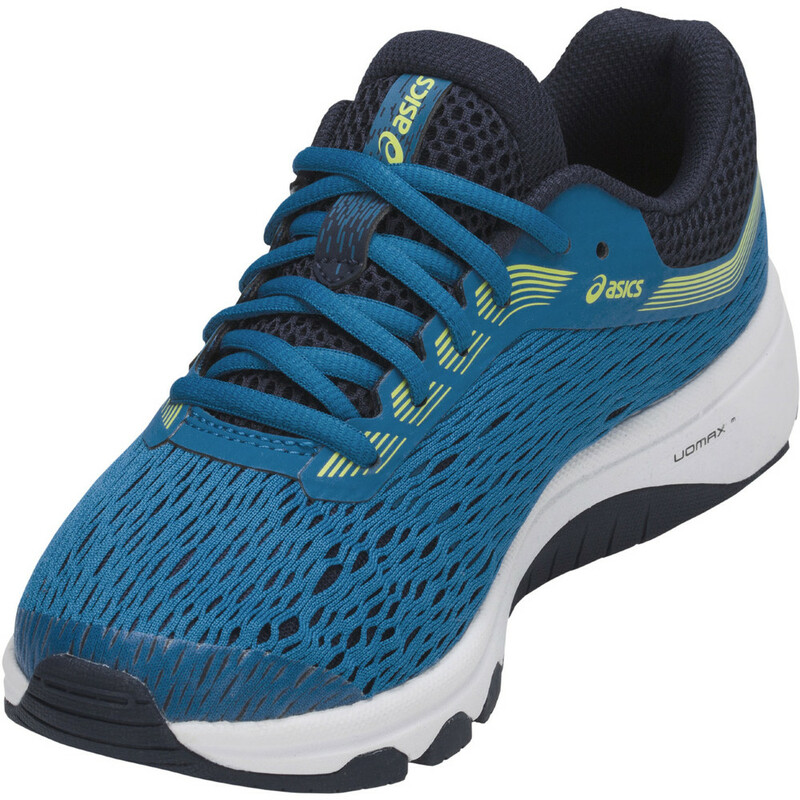 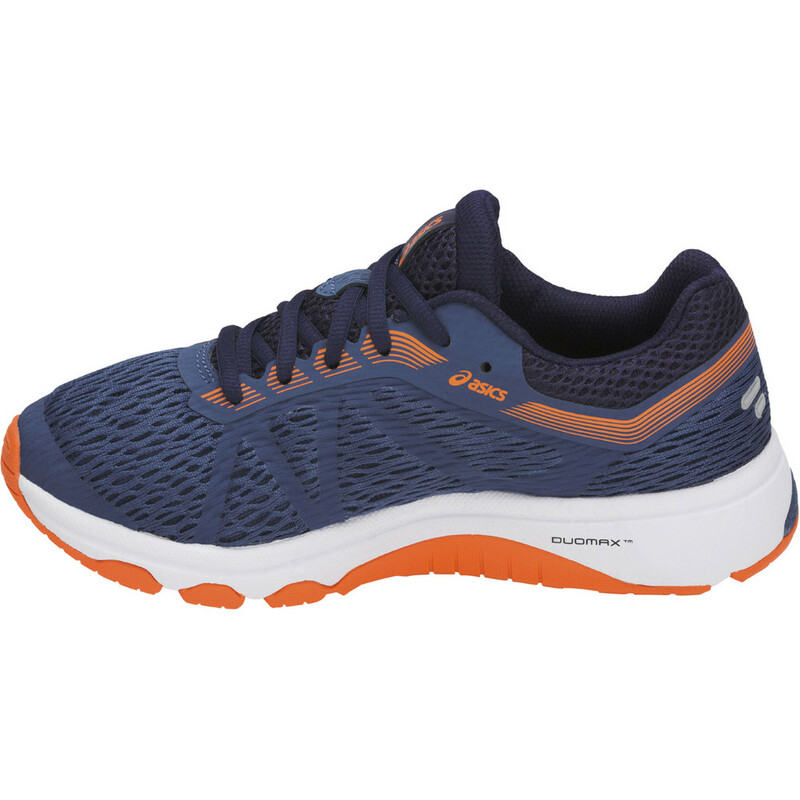 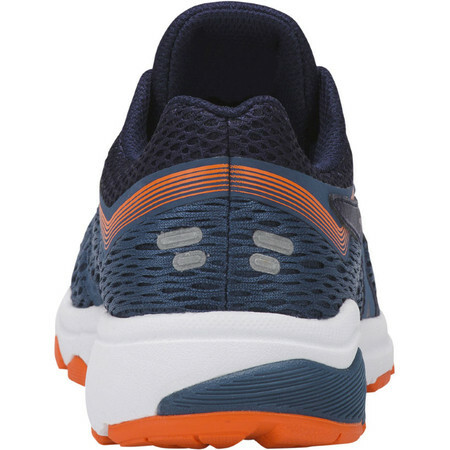 Gel in the heel absorbs the shock of running on firm surfaces and protects young legs. 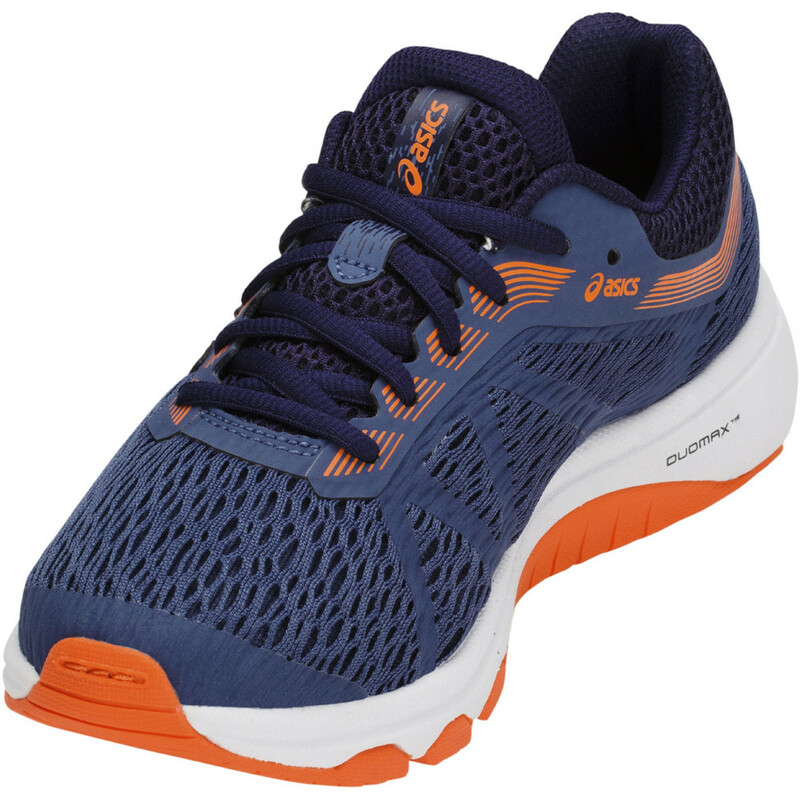 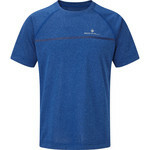 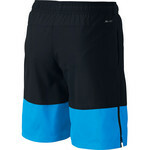 A breathable mesh upper allows the foot to breathe and prevents sweatiness. 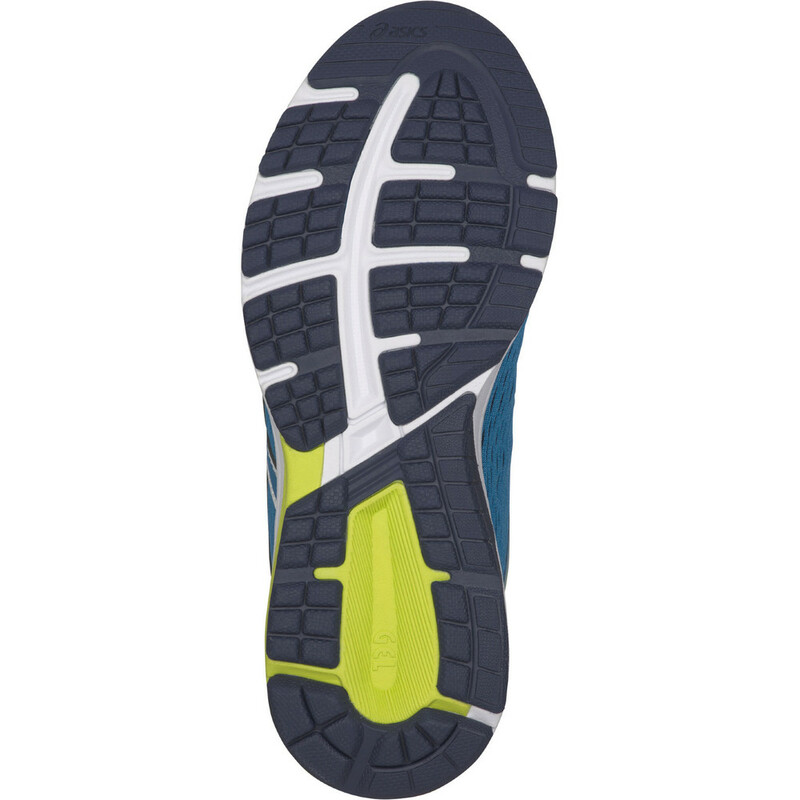 Reflective elements improve visibility in dark conditions. 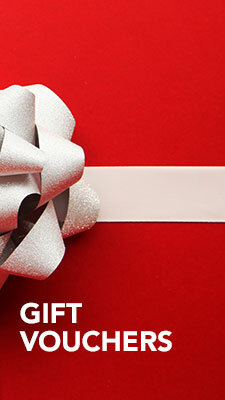 Removable sockliner can be replaced with an orthotic insole if needed.